It’s been a great start to 2014 for Love Invited, with the Royal Elegance invitation being featured on Hitched.co.uk in their ‘ Stunning stationery to wow your friends’ article. Have a quick look at the ‘Stunning Stationery‘ article here. 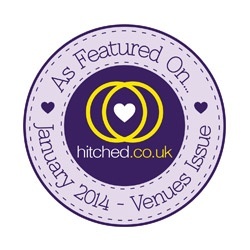 Then Wedding Ideas Magazine included a quotation from me in their ‘What’s hot for 2014? 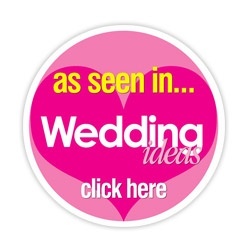 Wedding themes and colours for the new year’ It’s a great for inspiration, read the ‘What’s hot for 2014‘ article here. These two mentions come just after Love Invited was featured as part of a ‘Real Wedding’ on the inspirational blog site Brides up North last summer. If you haven’t seen it yet get your self a brew and read the feature, you might even spot me in the photos as I just happened to be Maid of Honour! So it’s been a great January so far I’ll keep you posted on any new mentions. Exciting times!